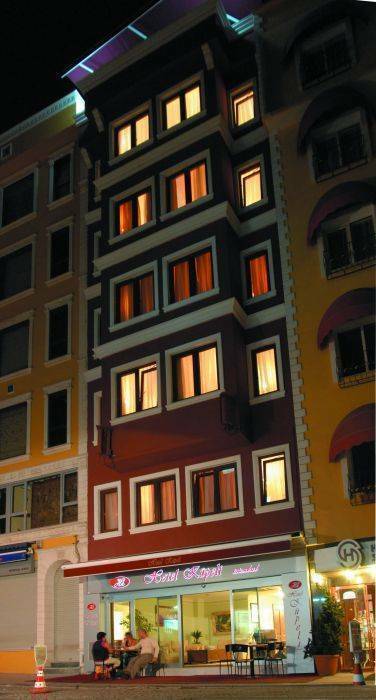 Kupeli Hotel is a recently opened in the SULTANAHMET district. The hotel is superb location offers various numbers of historical attractions, all in walking distance. World famous Grand Bazaar are just steps away, while many more historical monuments and relics remained from Byzantium and Ottoman Empires such as Obelisk; Underground Cistern; Hippodrome; the worldâs only six minareted mosque, Blue Mosque; new Seven Wonders of World candidate, Hagia Sophia; Turkish & Islamic Art Museum; Mosaic Museum; Topkapi Palace; The Istanbul Archaeological Museums are only in 5-minute walking distance. 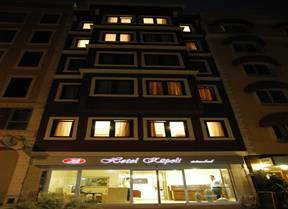 The hotel has 19 elegantly designed rooms, all equipped with air-condition, minibar, satellite LCD TV, electronic safe box, direct dial telephone, wi-fi, 24 hours room service, private bathroom with shower and hairdryer. 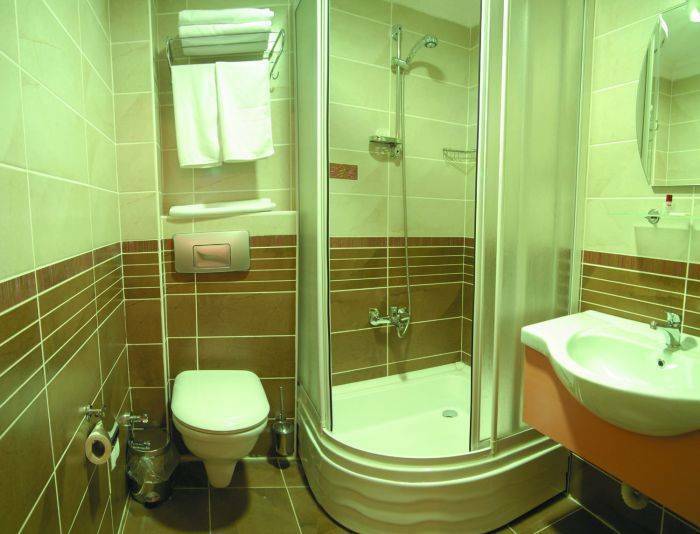 One of our room is suit, it has jacuzzi. 32" lcd Tv. Baby-sitter, doctor available on request. World famous Grand Bazaar are just steps away, while many more historical monuments and relics remained from Byzantium and Ottoman Empires such as Obelisk; Underground Cistern; Hippodrome; the worldâs only six minareted mosque, Blue Mosque; new Seven Wonders of World candidate, Hagia Sophia; Turkish & Islamic Art Museum; Mosaic Museum; Topkapi Palace; The Istanbul Archaeological Museums are only in 5-minute walking distance. We will kindly ask you to send us your credit card details only by fax or phone to guarantee your reservation request. We will keep your card details until the date of arrival. İf you dont show up,1 day will be charged on your card. we highly pay attention to your security. Sultanahmet district is a quite central place. Islamic Handicrafts are within the distance of few minutes by walking. You can reach to our hotel by metro. Airport metro - Aksaray (last station) transfer to Aksaray tram (see direction map above for more details) to Cemberlitas. Alternatively, take the Shuttle Bus from the Airport to Aksaray then take the tram from Aksaray to Cemberlitas.